Anatomy Trains’ summer course program features all-star teachers from the worlds of movement and manual therapy. Come for the education, stay for the vacation! Take your bodywork to the next level with our Anatomy Trains Structural Integration training program. Now taking applications for Maine 2019-20! BROWSE OUR VIDEOS, PURCHASE, AND STREAM TODAY! In partnership with Yoga Journal, comes this exciting 7-week online course presented by Tom Myers. 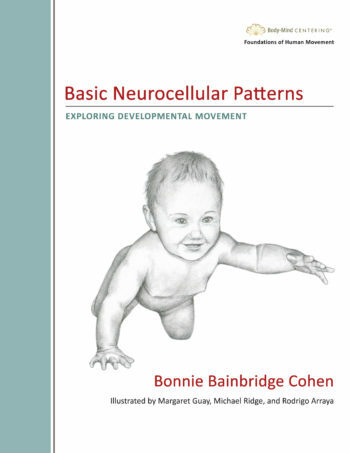 Learn to identify common postural patterns, as well as strategies for cueing to awaken parts of the body. We offer short professional development courses and Structural Integration trainings worldwide for movement and manual therapists of all types. We offer the most diverse and highest quality training products to meet the Bodywork CE requirements. We have trained thousands of Massage Therapists, Physical Therapists, Chiropractors, Yoga and Pilates Instructors and Personal Trainers. 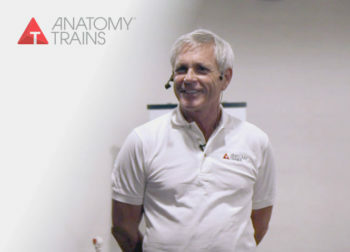 Click the link for Anatomy Trains author and master bodyworker Tom Myers’ upcoming world-wide teaching and lecturing schedule. Our most complete introduction to the Anatomy Trains to date! Perfect for the manual therapist looking to dive into the world of fascia and the Anatomy Trains. 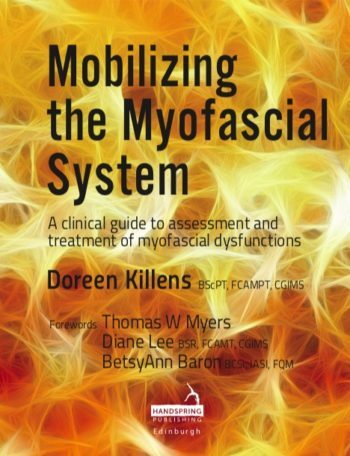 Includes book, posters and 10+ hours of manual therapy instructional video from Tom! Anatomy Trains® maps the ‘anatomy of connection’ – the whole-body fascial and myofascial linkages. Anatomy Trains links the individual muscles into functional complexes, each with a specific anatomy and ‘meaning’. Anatomy Trains leads to new holistic strategies for health professionals, movement teachers, and athletes to resolve complex postural and movement patterns. Anatomy Trains Myofascial Meridians gives you a new understanding of whole-body patterning in posture and function – the interplay of movement and stability. Understanding the ‘Superficial Back Line’ as a whole gives insights into hamstring problems that you cannot get from considering the hamstrings alone. The ‘Spiral Line’ shows how to resolve rotational compensations in a way that no analysis of any single muscle can give.